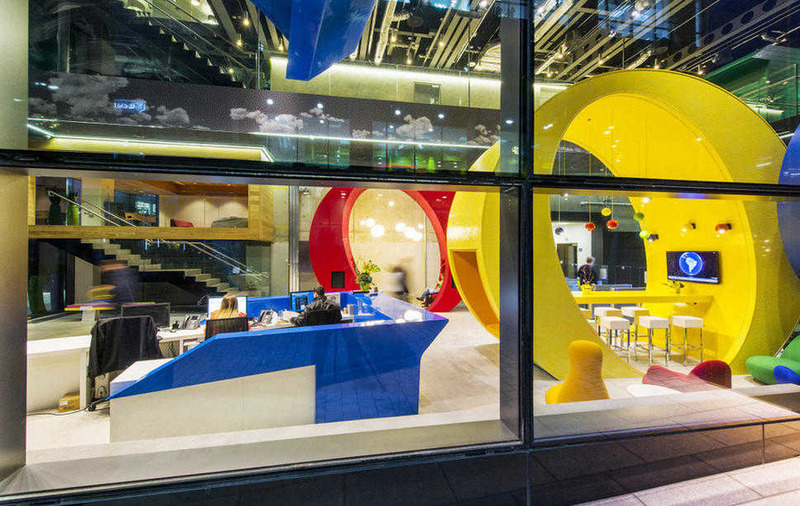 (5 Perks Of Working At Google) As members of the society, we always have high hopes to work at grandeur places. While working at amazing workplaces and attaining their dream jobs is an ambition to everyone; it is also important that one to know and understand about why you should work at the company that you love intensely. ‘Google’ is one of the biggest corporates in the world and has a lot to offer. By providing ingenious services and benefits to its employees, it has earned a huge name. Here’s a list of perks of working with Google! For those of us, who are tired from particular offices – black and white tiled floors, tall, boring buildings and a small cabin to work; let me tell, ‘Google’ has a lot of offer. Unlike other offices, Google is ingenious, most of its workplaces accompany gardens and environmentally friendly flooring. Not only this, the offices also features places to relax, gaming zones to take a break and even cafes to enjoy. This fact is truly surprising and bewitching. More than the revenue it earns or the profits it makes, it cares more about the employee. Firstly, most employees have leaves up to 12 weeks. Secondly, if any Google employee dies, the company ensures that his/ her family has no problem and hence they provide the family with half of the employee’s salary per month for the next 10 years. Though many companies would say that they do provide insurances to their employees when they travel, what when they travel for leisure? Interestingly, Google provides such assistance when their employees travel for personal reasons. Having dogs, cat, birds are now a custom; a custom that provides us with happiness and a sense of companionship. To promote this feeling, Google allows all of its employees to bring in their pets so that they can work with fun and in harmony. Unlike most companies that turn down Ingenuity, creativity, and passion; ‘Google’ promotes and encourages it. More than work, it tells people to work on something that interests them, something is ingenious and something that is original.